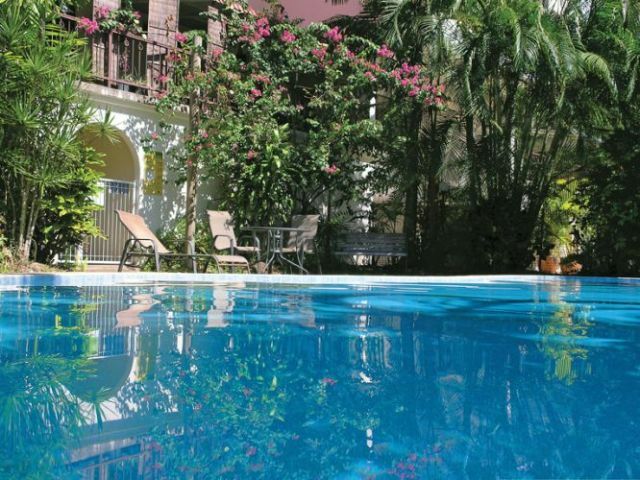 When it comes to relaxing and enjoying the tropics Tranquility offers every chance to unwind. 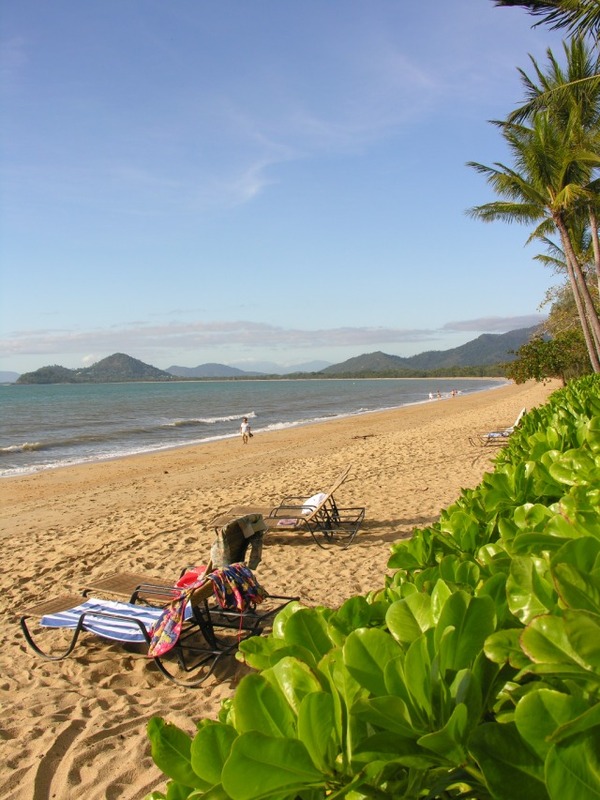 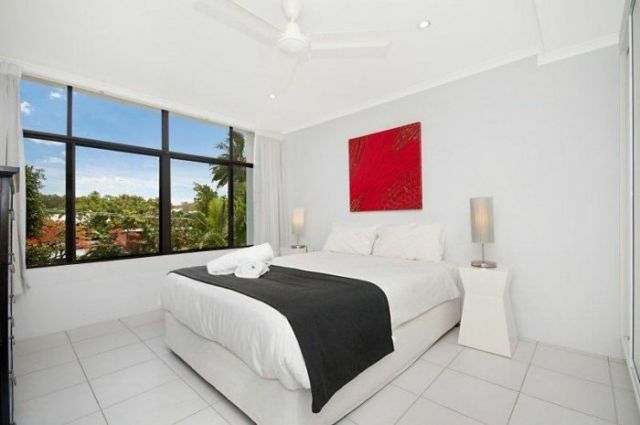 Stroll along the white sandy beach in Palm Cove or swim in the Coral Sea just along from your door or you may prefer to relax by the salt water swimming pool. 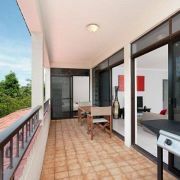 This delightful apartment has two bedrooms, bathroom, living/dining area opening to your own private balcony. 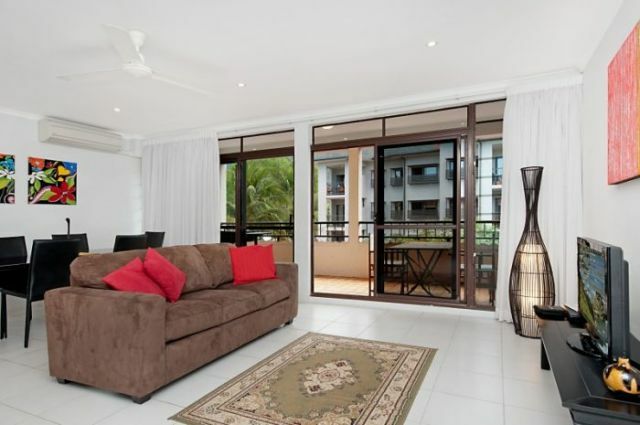 Beautifully furnished in a Moroccan theme, this is the comfort that you deserve on your Palm Cove Holidays. 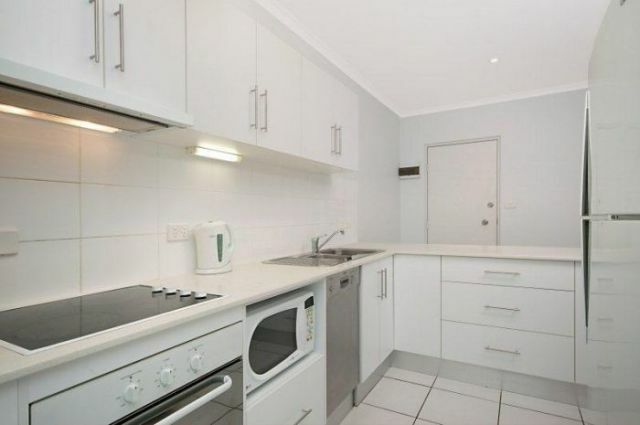 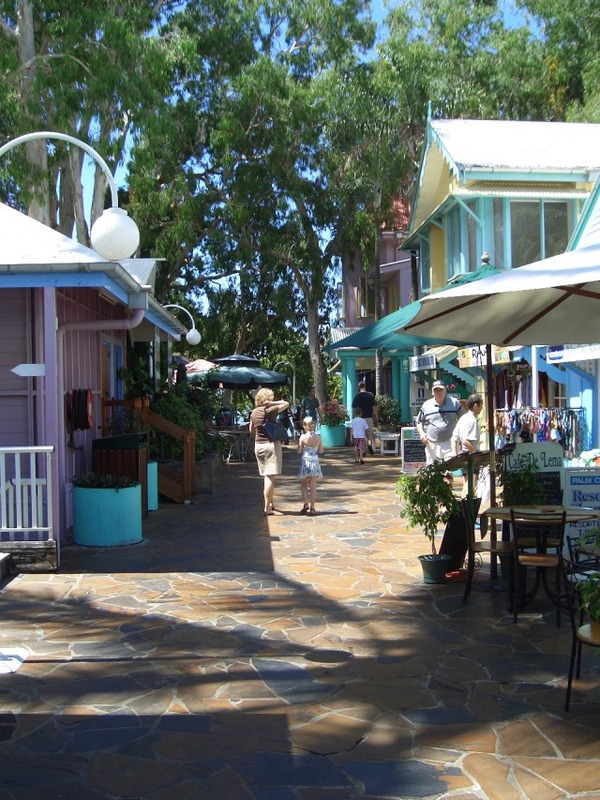 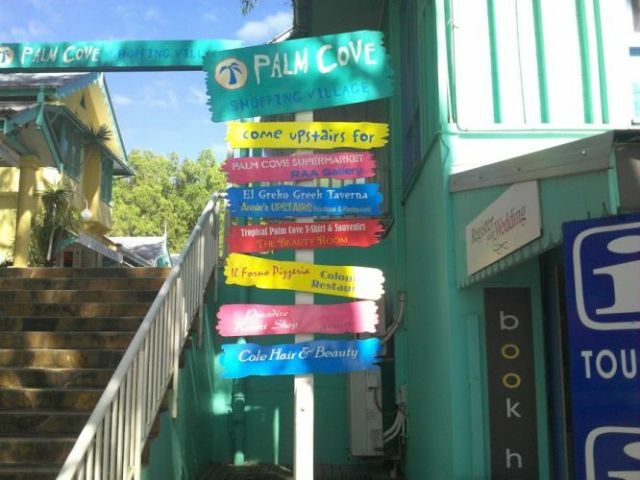 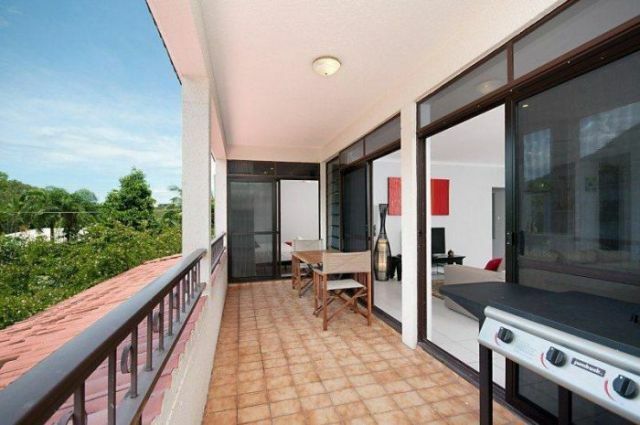 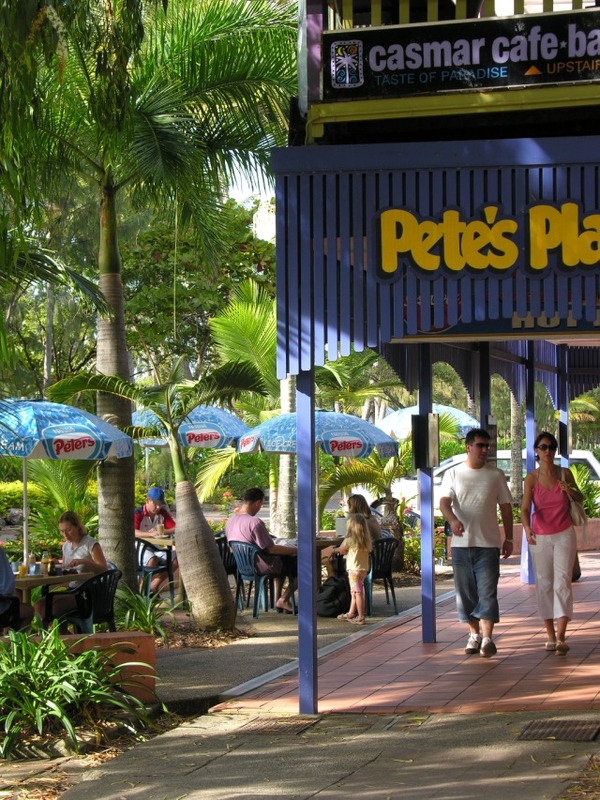 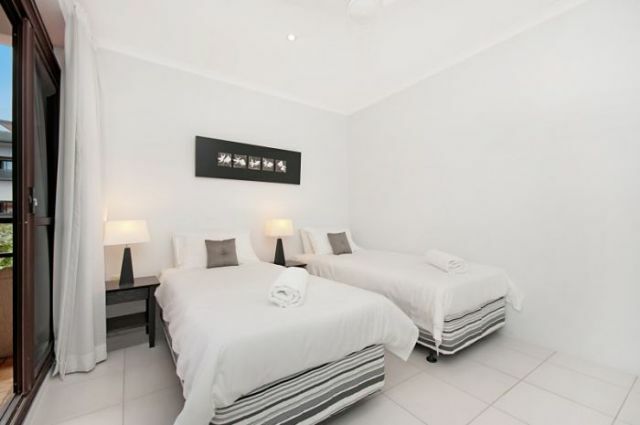 Walking distance to: restaurants, bars, cafes, beach, jetty, boutique shops, day spas.